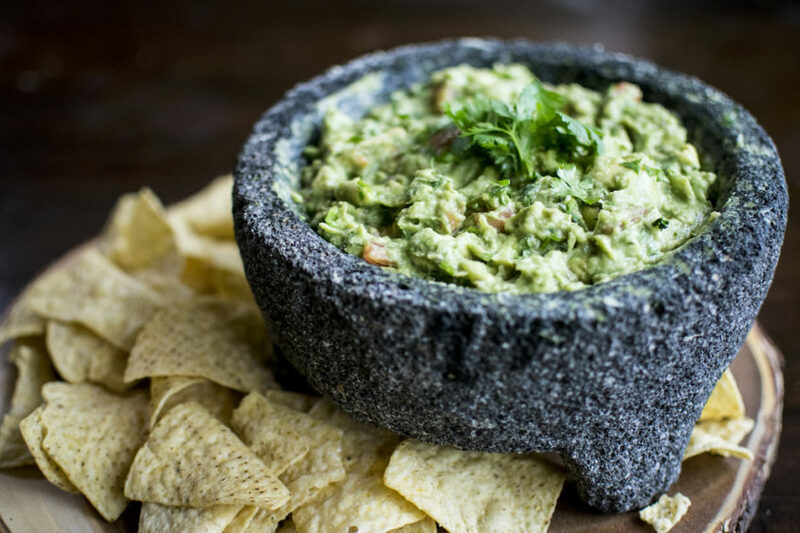 Guacamole is the ultimate dip. It’s creamy with a little zing, and so full of flavor! 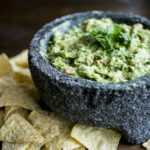 The trick to this guacamole is to grind up the onion, garlic, and jalapeño so that the flavors can be evenly distributed all throughout the guacamole. It’s the best recipe, but it’s still easy. You’ll never buy store-bought guac again! That’s amazing! Thanks so much for your comment, it made my day!